issues of charity and social justice. Approximately 6,800 parishioners call the Church of Saint Andrew in Elk River, Minnesota, their spiritual home, and our Catholic school has roughly 160 children in preschool through fifth grade. We, as a Catholic faith community, cast wide our net in welcoming all people as Christ. In a spirit of generosity, we utilize our time, talent and treasure to educate and serve one another. 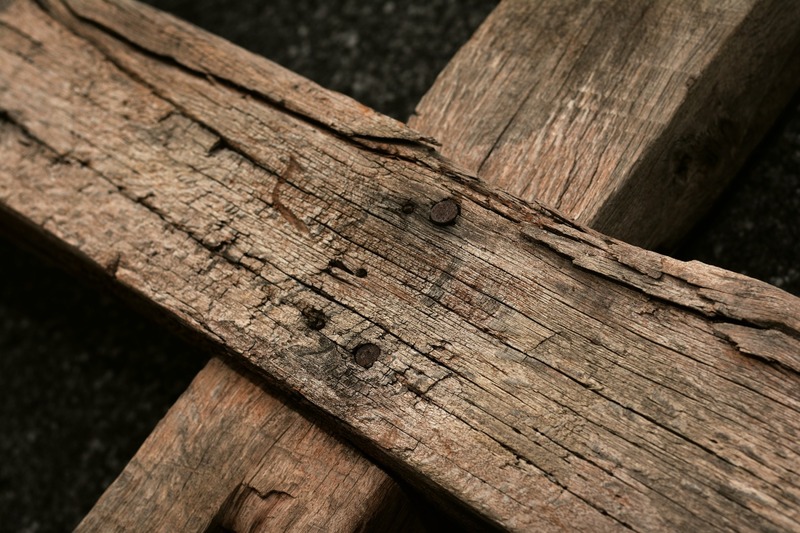 At Saint Andrew, we are building the Kingdom of God here and now through the witnessing of a lived faith. God calls each of us to Himself and showers His grace and mercy upon all who answer that call, holding nothing back so that in all things the love of Jesus is manifested. We hope you will join us! 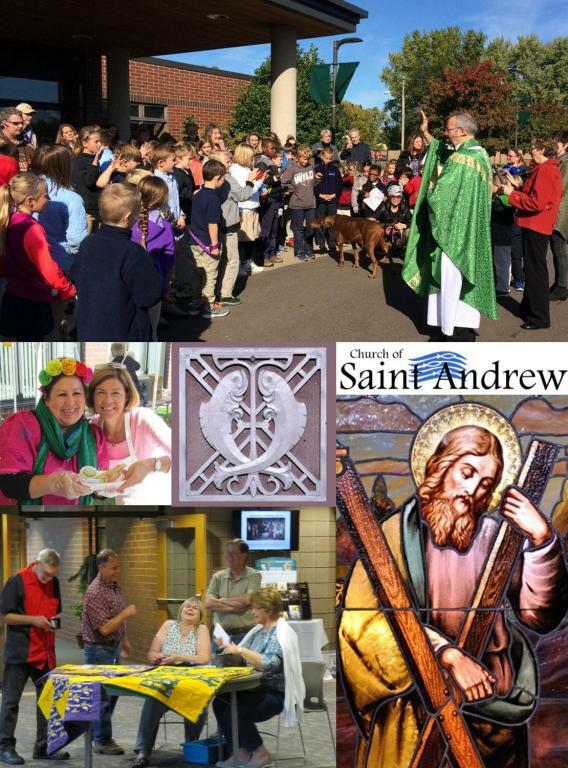 New to Saint Andrew? Register as a parishioner! New to the Catholic Church? Learn more about becoming Catholic! Want to get involved? Check out ministry and service opportunities! Questions about our parish? Contact parish secretary Tracy Schroedl at 763-441-1483 x301.